Do you have a passion for cars? And do you know that this passion and hobby of yours could be changed into a career by opening an automotive business? An automotive business can be a costly affair to start and also quite demanding. 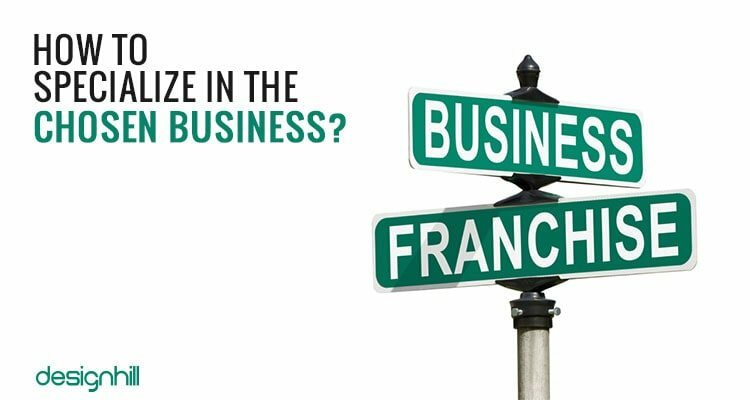 But, franchising gives you the freedom of receiving assistance for starting and running your own business. Getting a franchisee of a well-known strong brand name can help you get lots of customers from the very beginning as people are already familiar with the brand name and can easily relate to it. 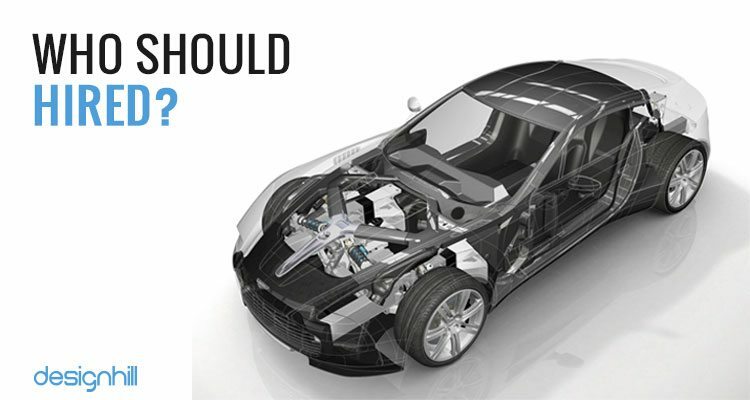 The automobile business is one of the businesses which can help you in earning a huge amount of money. Moreover, starting your own business gives you control over your working hours, and you also get the flexibility of using your profits and benefits as per your wishes. The entrepreneur spirit in you gives you the push and motivates you to open up an automotive business. This can only be done in case you have a passion for automobiles. When you decide to open an automobile business, you need to start from scratch. Its overall research is very important in all fields, including advertising, accounting, marketing, legal formalities, start up costs, business plan, etc. Auto entrepreneurs can always make things easy for themselves by purchasing an existing auto shop. The best benefit of doing this is that it would be equipped with all the necessary equipment needed for such a business and have a fixed clientele for the same. 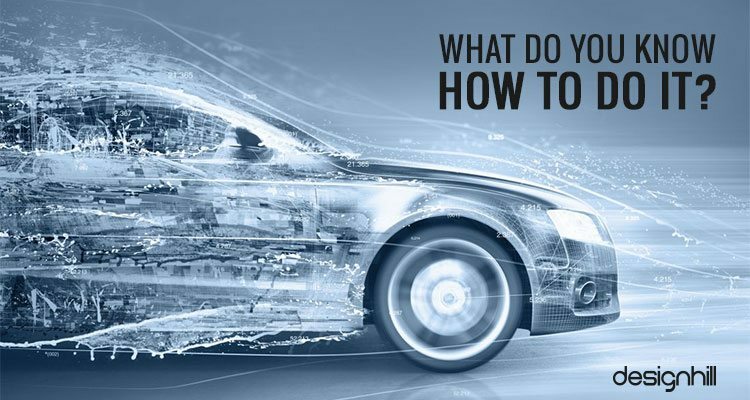 No matter how you start your business the key to opening your own automobile business is your overall knowledge about what you are going to sell. 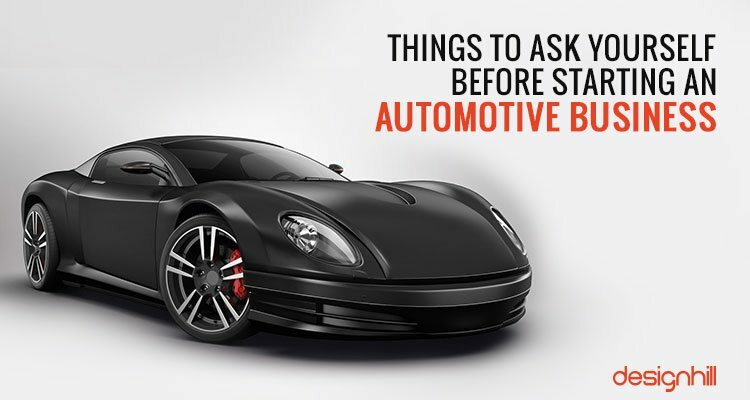 Now that you have decided to become an automobile entrepreneur, there are a few questions you must ask yourself in order to do away with any kind of mistakes. These mistakes can increase the rate of failure in the business which would give you a great setback if you don’t ponder on these questions before you start the business. 01. Why Are You Starting The Automobile Business? Before you think about anything else, this is the most critical question you should answer to yourself. By starting the automobile business are you looking for a better lifestyle, or is it that you want to generate a continuous cash flow and not report to anyone. Questions like this would narrow down the entrepreneur’s type of thinking towards the business or any industry. Think wisely. Is this really what you want to do? 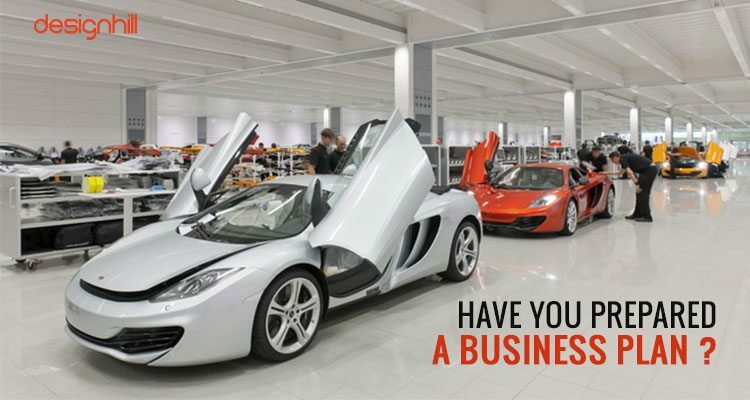 Can your passion for cars really get into a thriving, profitable business? Looking for a automotive logo design? 02. Have You Prepared A Business Plan ? The business plan you make should include every big and small detail including an overview of the automotive industry. The type of your business should be described in detail along with the finances, marketing, and staffing detail. Although it could be a tough job to do, having a business plan guides you to start your business with least number of mistakes. When you start a business and make a business plan, you are bound to be surprised with the ups and downs and the difficulties you face. This results in giving you all the more experience to plan for the future. 03. What Capital Do You Have Access To? After making the business plan, you need to evaluate your financial situation. How much money do you have and how much you require getting a loan. How Does a Professional Logo Design Determine the Visibility of Your Brand? Evaluation of your assets would help you to borrow money. To start your dream business it is also very important you need to understand very clearly, how much financial help do you need and how much will you be able to obtain and what business opportunities are available accordingly. 04. How To Obtain Funding? To start your automotive business, you will need the funding and finances. 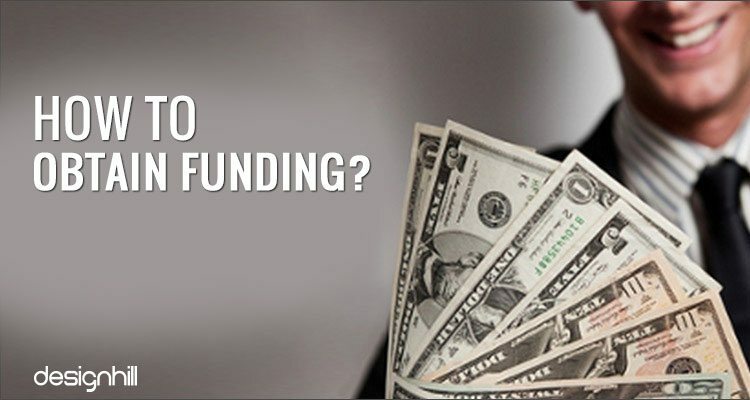 Does this funding come from your own pocket or do you need to find an alternative source? To finance your business if you have decided to get a loan, it can be done by borrowing money from friends, family or taking it from the bank. Getting a loan from the bank would require a few formalities which have to be fulfilled by you and makes getting a loan easy. 05. What do you know how to do it? Skills and talents are needed on a broader range when it comes to starting a business of your own. You need to know how to manage people, take tough decisions with limited information and resources, keep your finances on track, etc. On morality grounds, you need to assess your capabilities and shortcomings. You can always work hard to develop your skills which could be helpful in your business. Take advantage of your strengths and find alternative methods to overcome your weaknesses. Mentor and advise yourself before you start your business. 06. 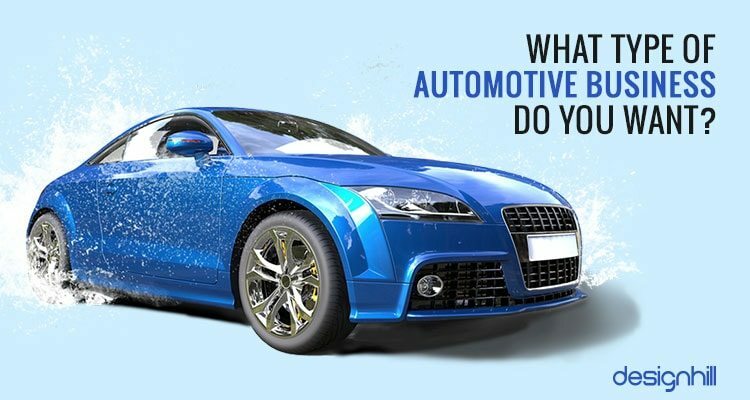 What Type Of Automotive Business Do You Want? 07. How To Specialize In The Chosen Business? Once you have chosen what type of business you need to do, you can narrow down several choices. Contact the specific franchises to get more information about what they can offer to you for your startup business. The franchisees will always help you with the prospective opportunities and explain to you the details of their products, their selling prospectives, potential customers and expected profits, etc. meet the franchisor personally and ask him to provide an ongoing support for your franchise and help you go with the new business. You can get the best training and support from these experienced people which would result in getting you more profits. 08. 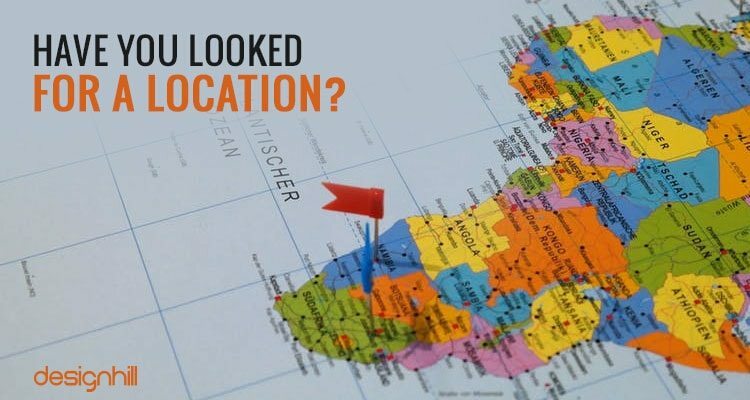 Have You Looked For A Location? Do you know about the zoning laws existing and whether you can open up an automotive business in your area? 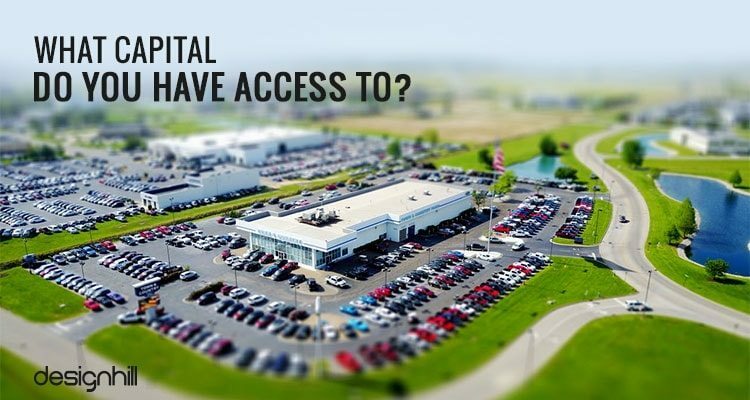 The type of automotive business you have chosen for yourself will decide whether you need to get a commercial location to do the business or simply get a vehicle for a van based operation. This assistance can be given by the franchisors you are getting help and training. 09. 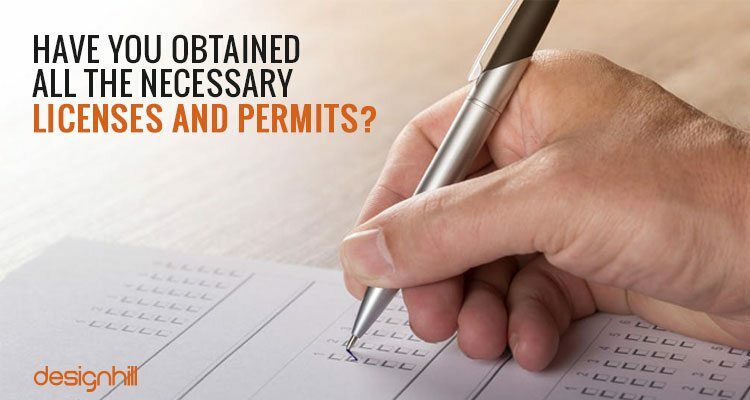 Have You Obtained All The Necessary Licenses And Permits? You need to know about the important licenses and permits you need in your state to start the business. The local state motor vehicle department would be able to tell you what licenses will be needed to operate your automotive business. You need to keep in mind that your standards of your new business should be high from the beginning especially for the repairing car ones where you are answerable to the pollution and cleanliness factors around your place. 10. 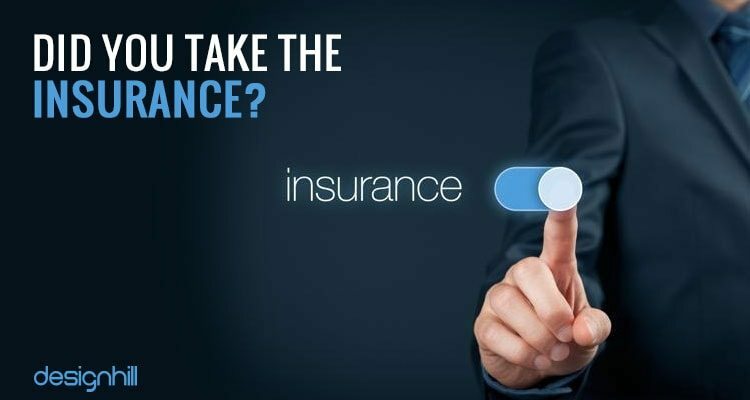 Did You Take The Insurance? When you are starting an automotive business, it’s important to get it insured for any mishappenings. Especially, if you are starting a car repair shop, worker liability is a big issue. So it’s better to get insured beforehand. 11. Who Should Be Hired? According to the scope and the size of your business you need to decide on the number of employees you will need to hire. Hiring and managing the employees is a big role in a growing new business. The employees hired should be chosen according to their explicit talent and knowledge towards their department which includes finance, marketing, etc. 12. What Equipment Needs To Be Purchased? Automotive business capital expenditures are generally very high. 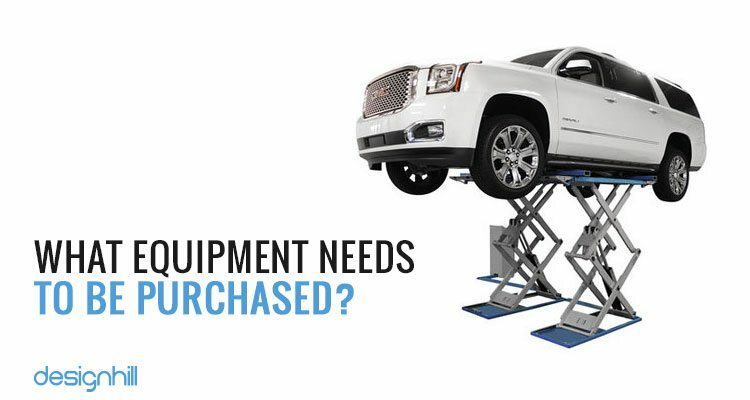 You need to purchase many types of equipment in bulk. According to the kind of business you have chosen to start the bulk buying can earn you competitive prices on your equipment. 13. 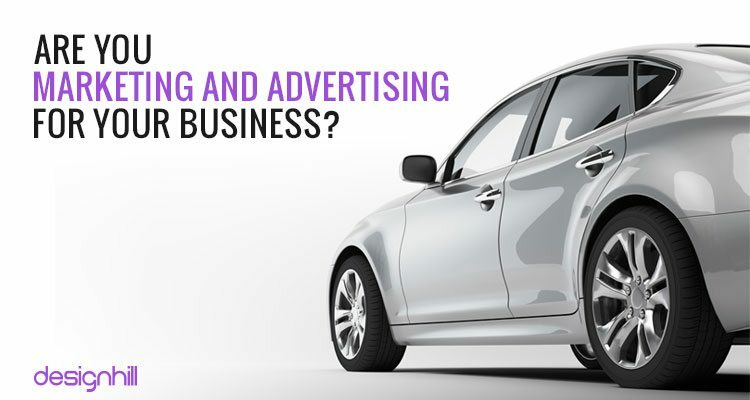 Are You Marketing And Advertising For Your Business? 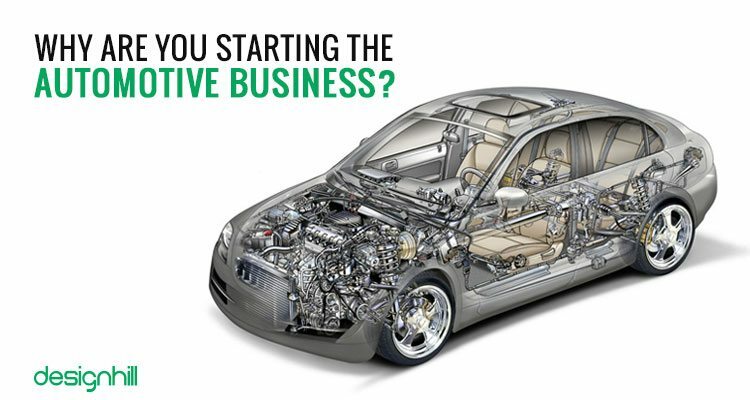 Investing in an automotive business gives you fruits and profits in the final stage of the setting up of your business. If your business owns a brand name, it becomes all the easier. The franchisors generally provide marketing material needed for the new business in addition to regional and nationwide campaigning. If not, you need to do it on a personal level to get your business known. If you decide on getting your own brand in automotive business, you need to choose a name and automotive logo which would help your products to sell under your brand. Besides, having a well-designed professional website design can also increase reach and visibility of your business. Designhill is the best platform to get the best automotive logos for your new automotive business. Company is well-known for creating attention grabbing and professional logos as per your requirement, to help you allure more and more potential customers.